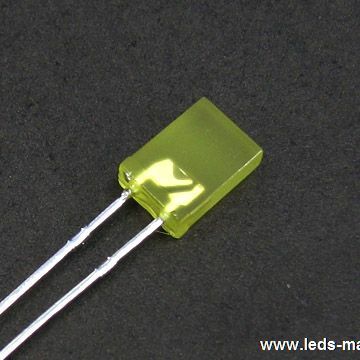 ﻿ Produce 5×5mm Square With Flange Type Green LED , Export 5mm Round Tower LED, Supply 5×5mm Square With Flange Type Green LED suppliers, OEM 5mm Round Tower LED. ◇ Excellent uniformity of light output. ◇ Ideal as flush mounted panel indicators. ◇ Long life-sold state reliability.